Sunglasses are not just about style. 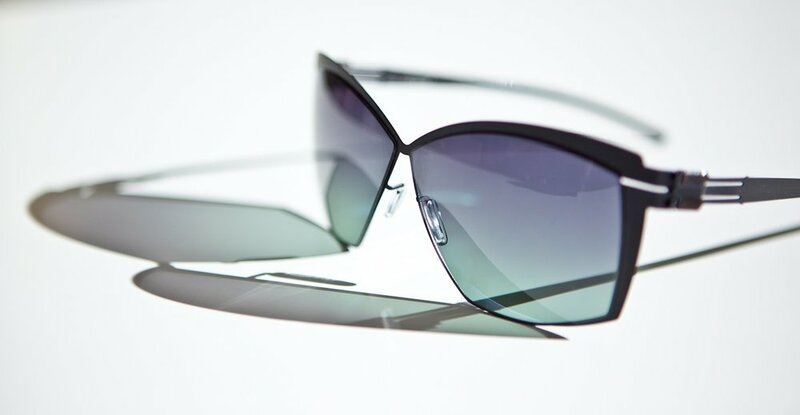 They are essential in protecting your eyes from harmful U/V rays. 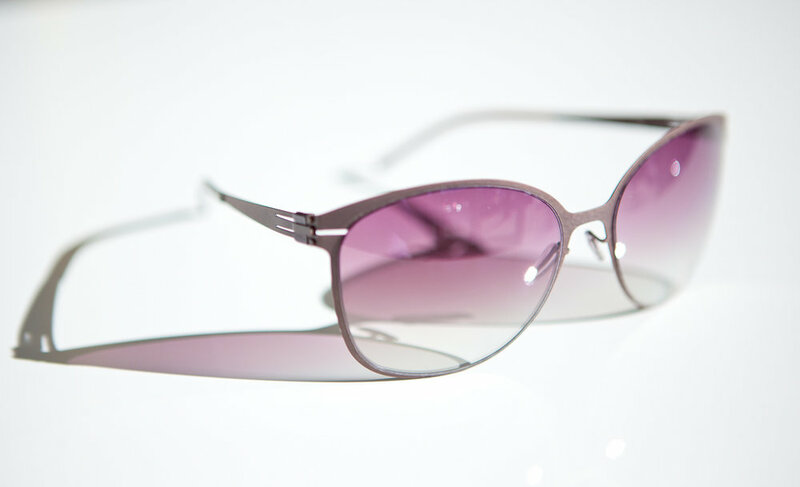 Moreover, sunglasses are not just for adults! Studies have shown that 80% of the U/V damage done to a person’s eyes occurs before they are 18 years old. 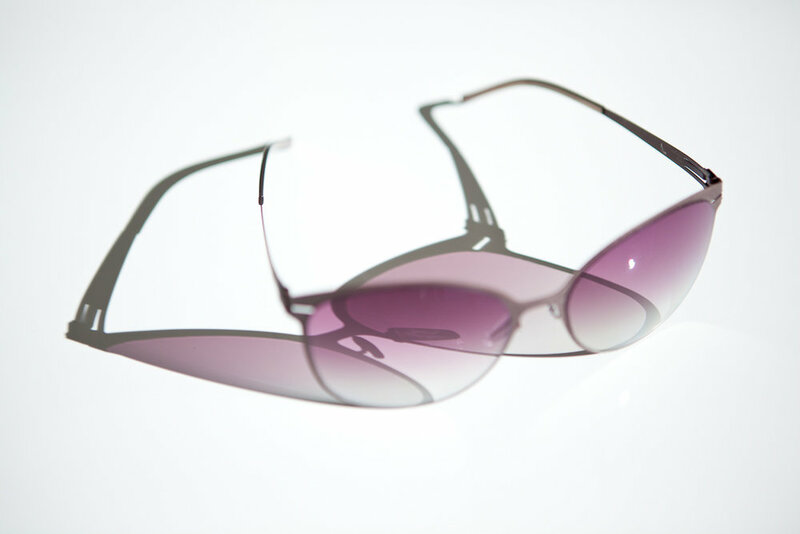 We can make prescription lenses for just about any sunglass frame.